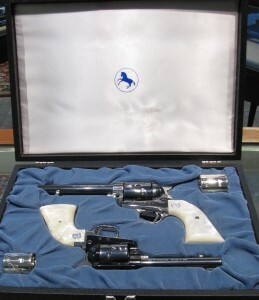 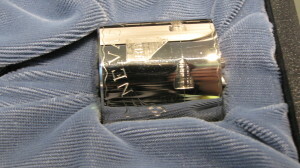 This is the Colt 1964 Nevada Statehood Centennial Combo set. 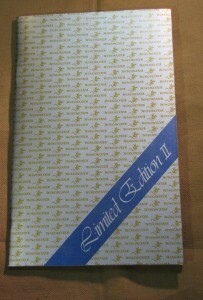 There were only 577 of these sets made! 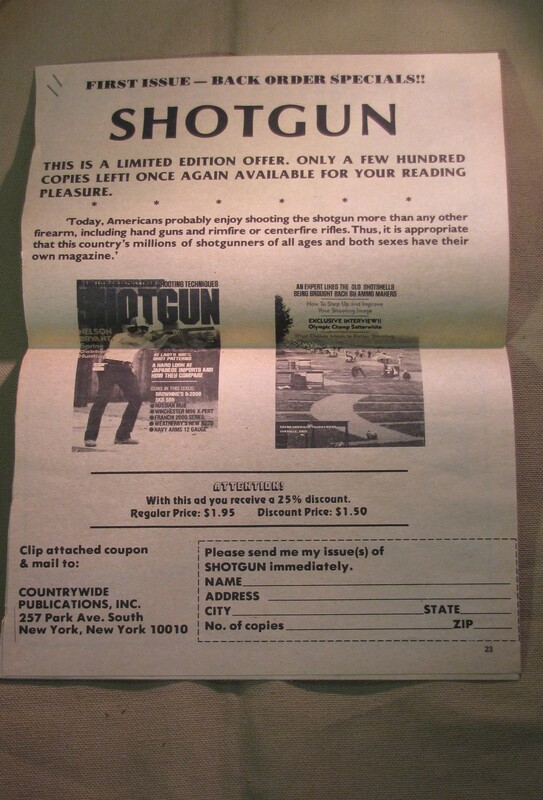 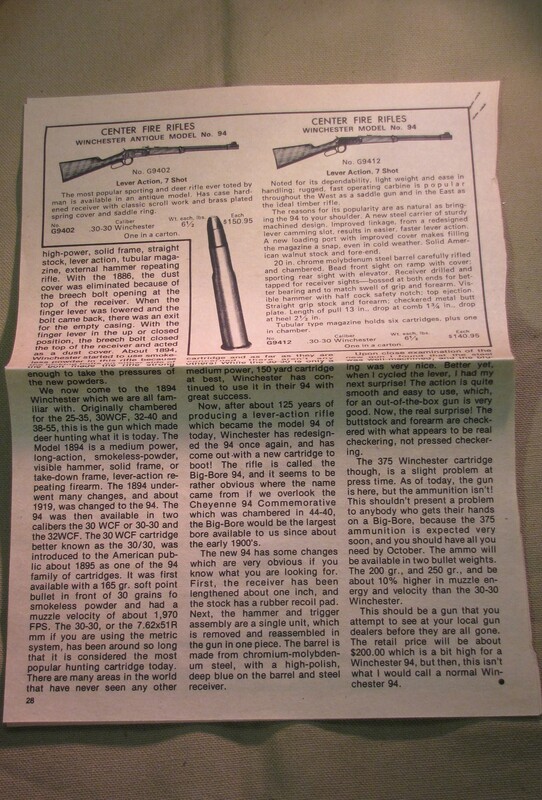 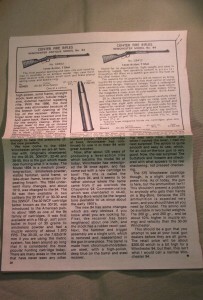 This set consists of one Second Generation Single Action Army in .45 Colt caliber and one Frontier Scout in .22 Long Rifle. 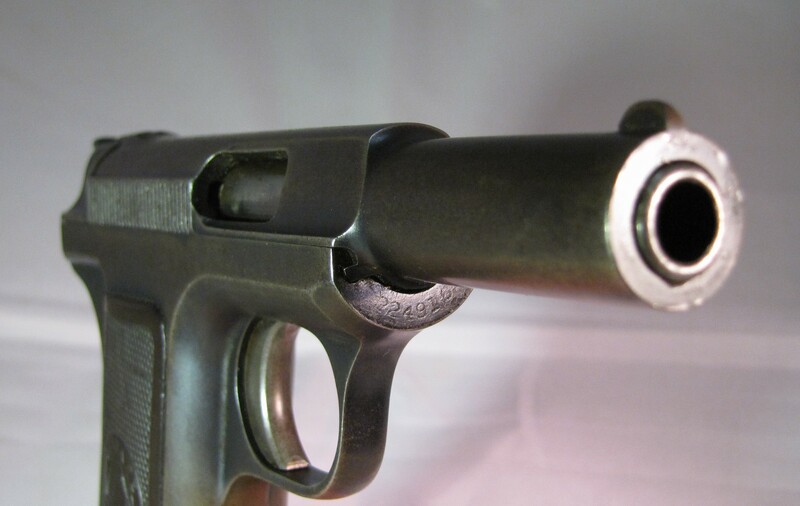 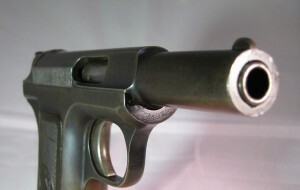 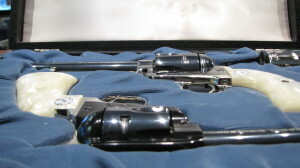 Each revolver comes with a standard cylinder plus a special engraved nickel plated cylinder. The white satin lid liner, and blue velvet lined bottom are in excellent condition and have been handled with gloves when on the shoppe floor. 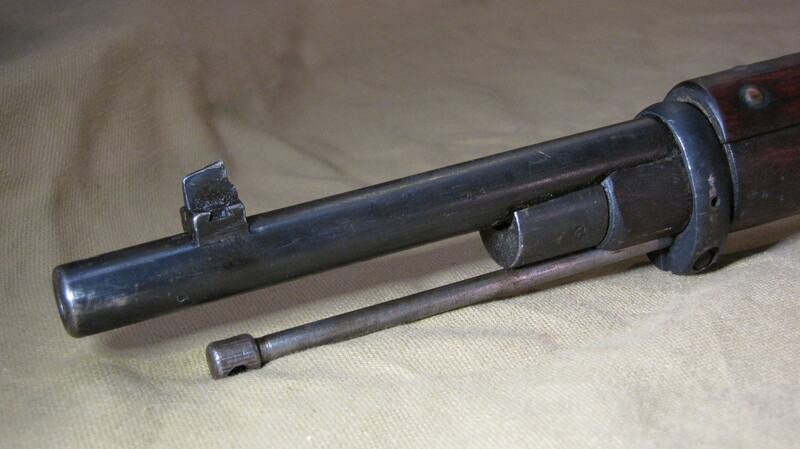 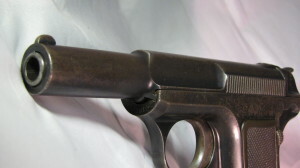 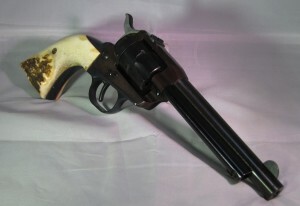 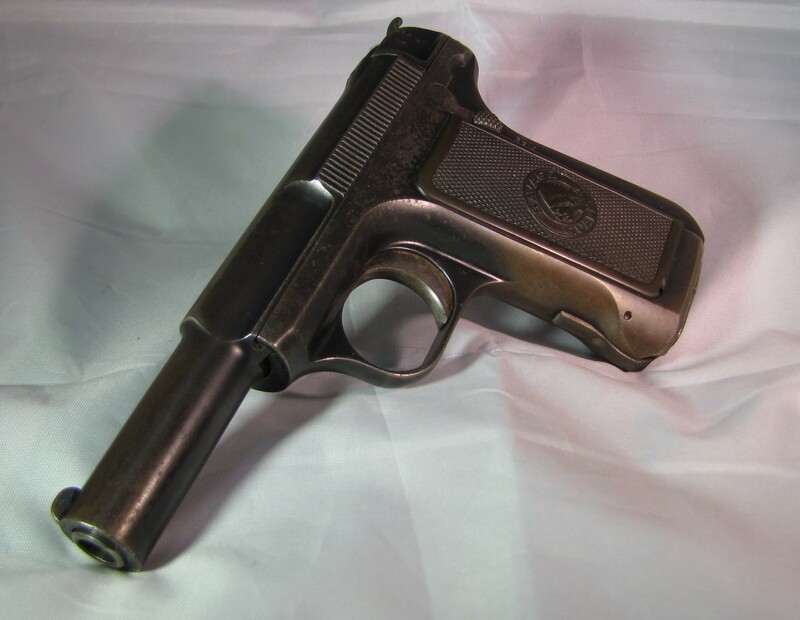 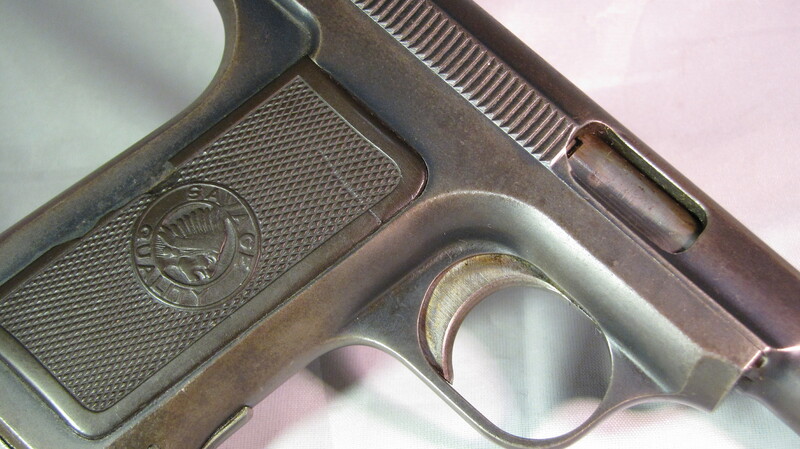 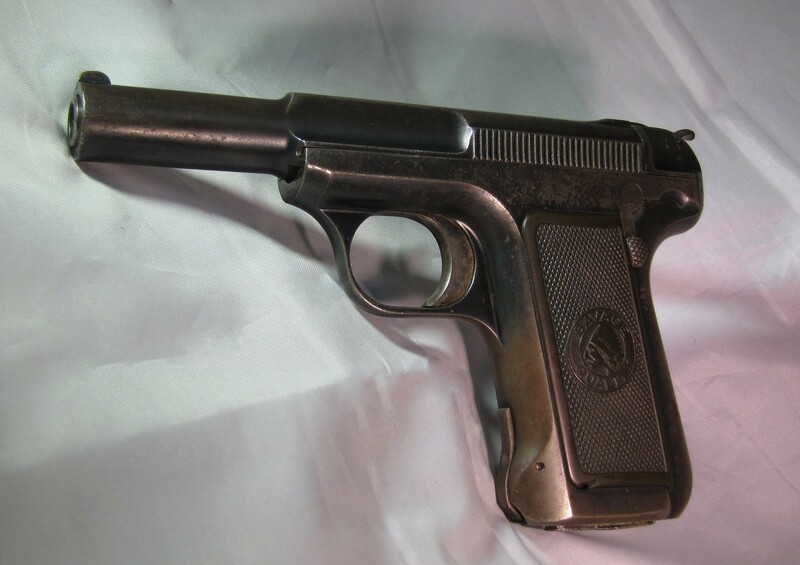 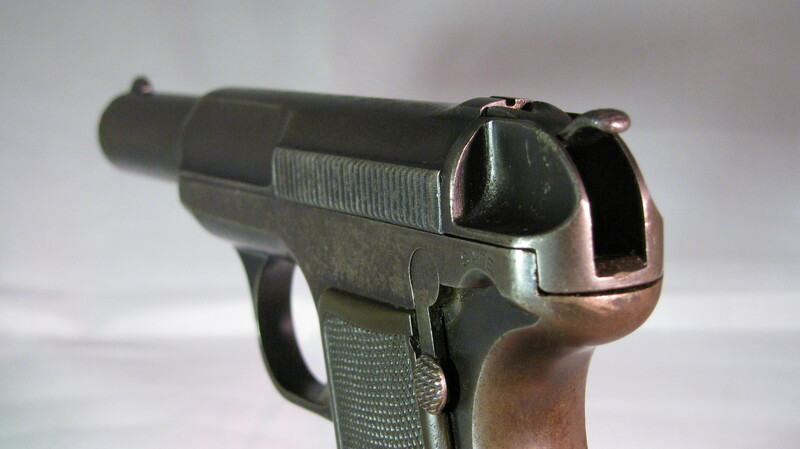 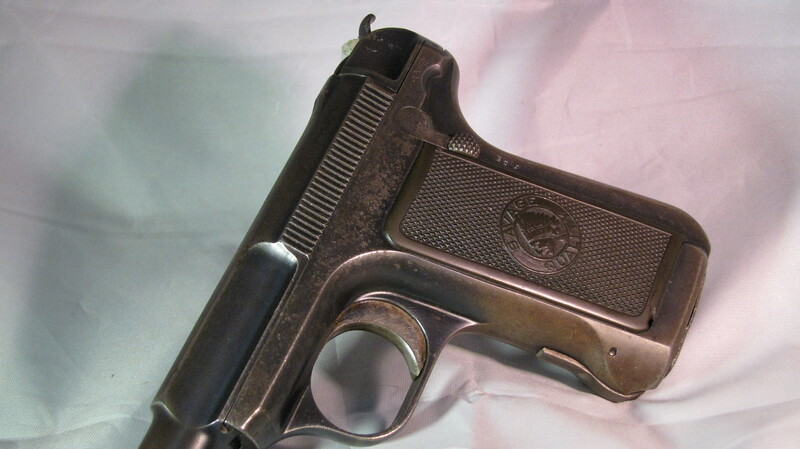 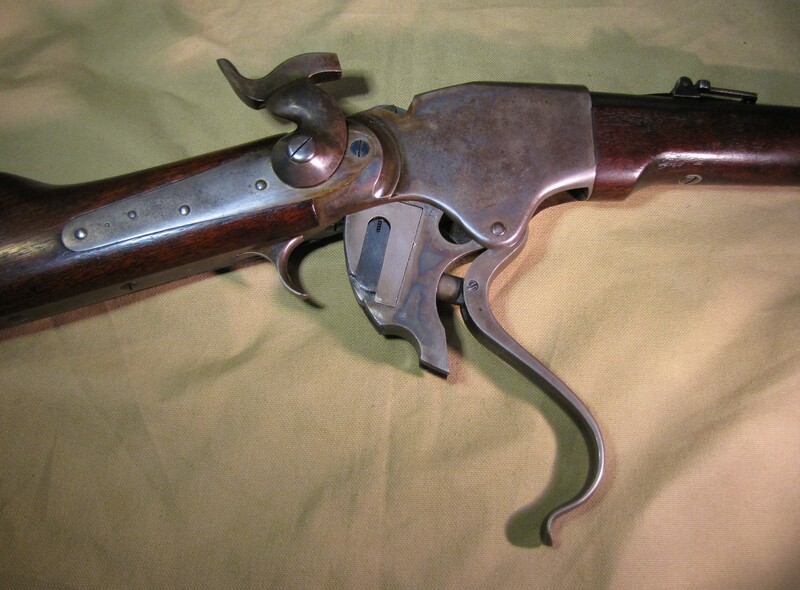 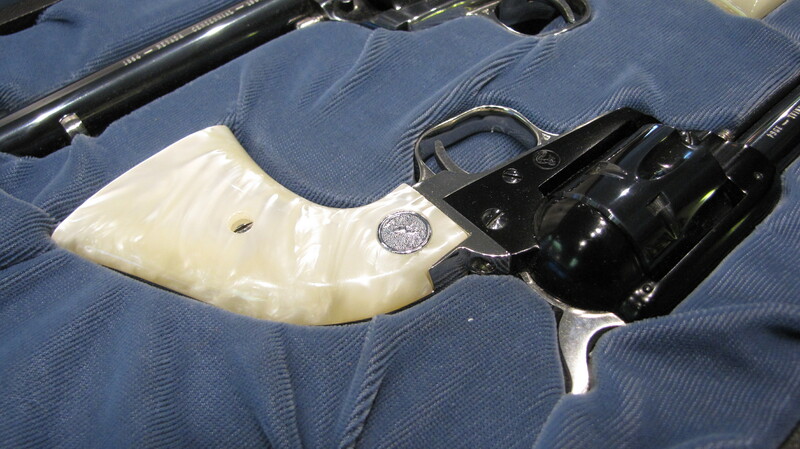 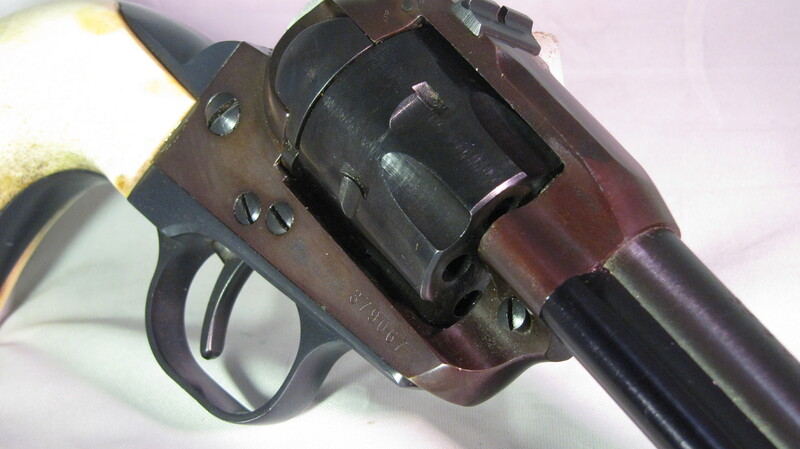 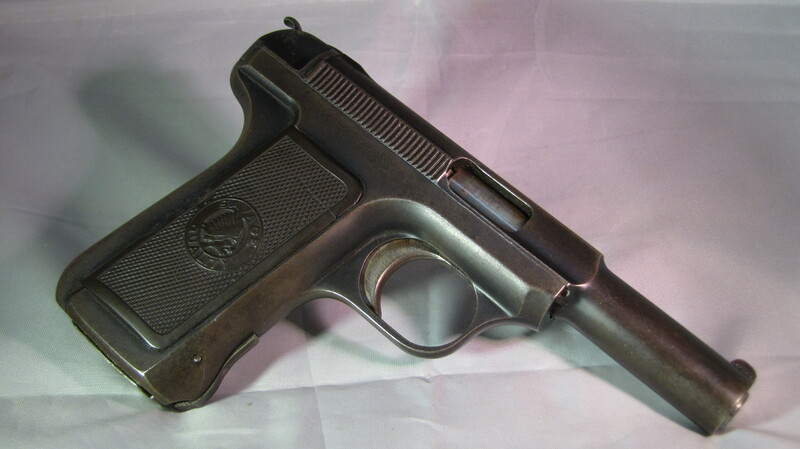 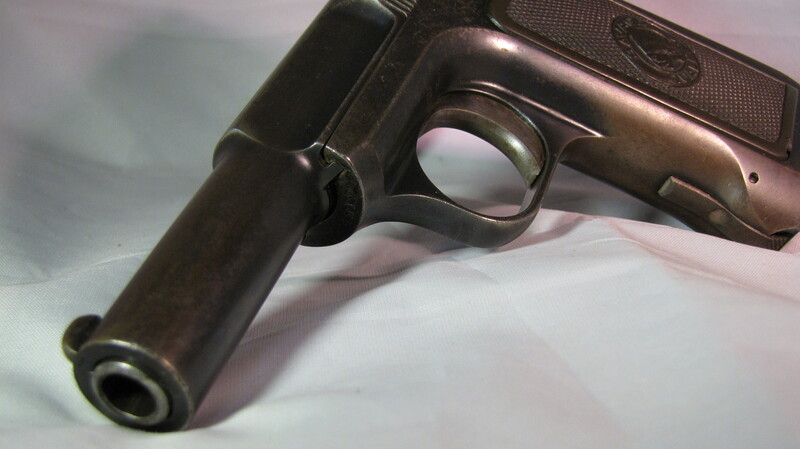 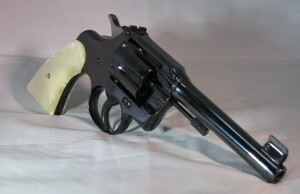 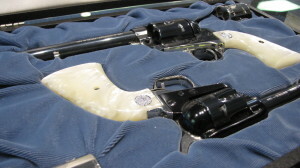 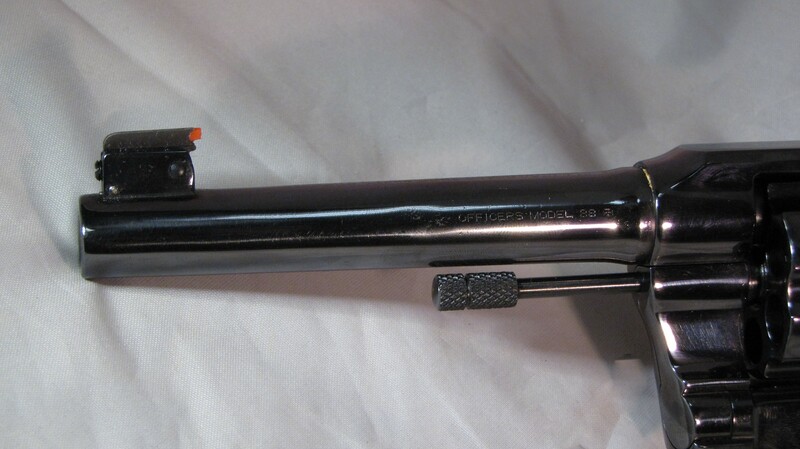 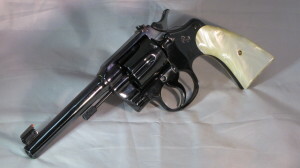 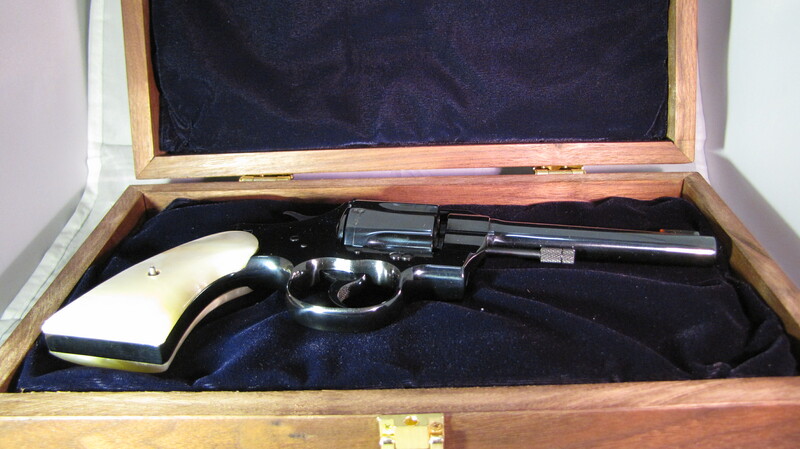 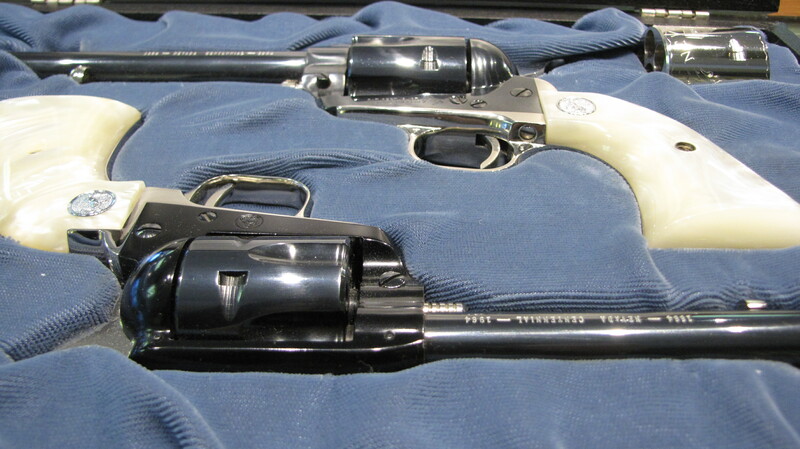 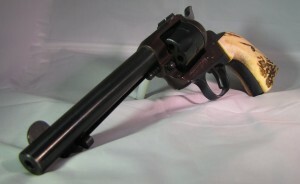 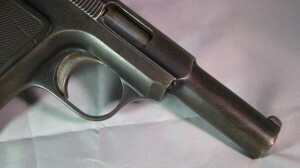 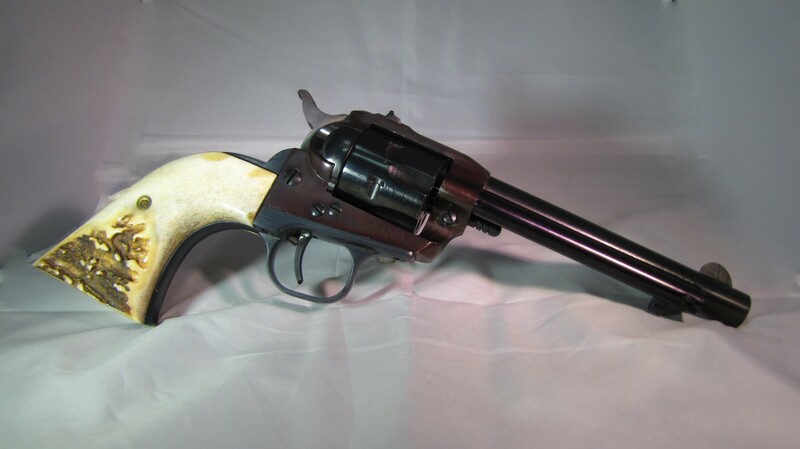 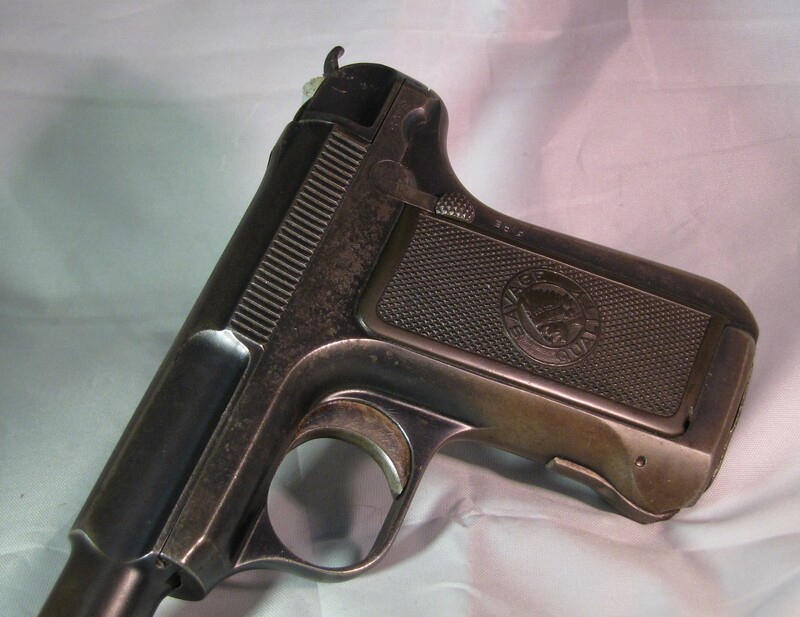 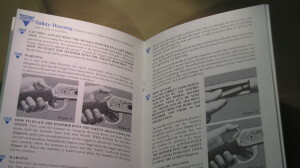 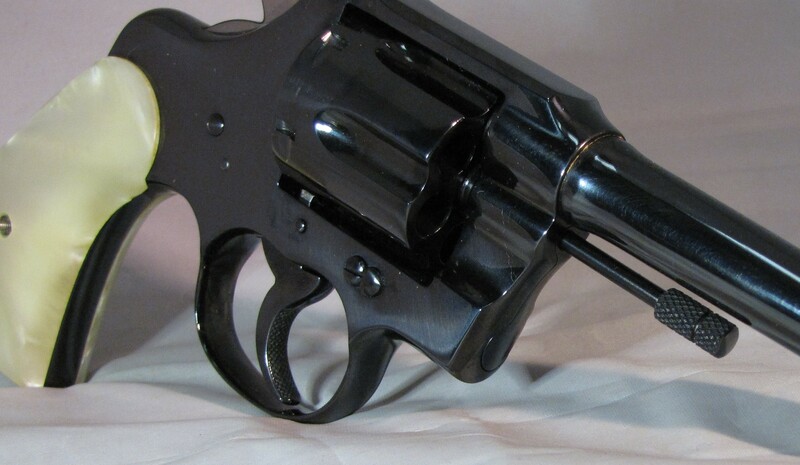 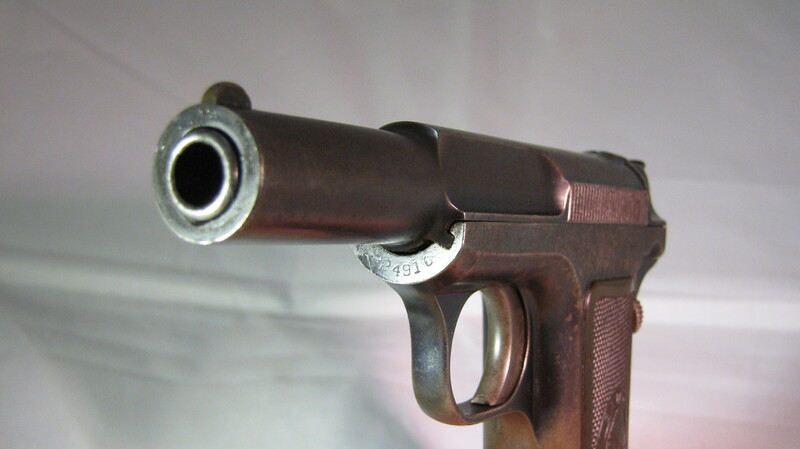 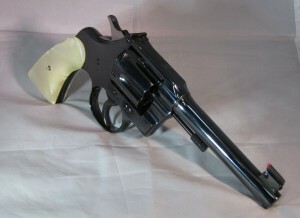 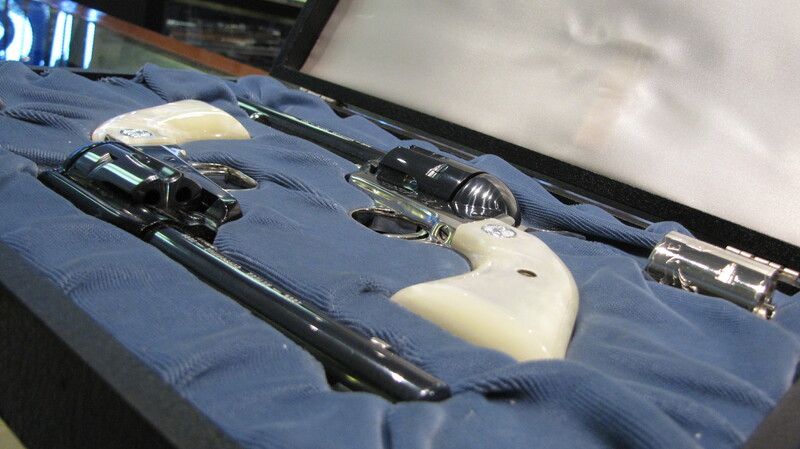 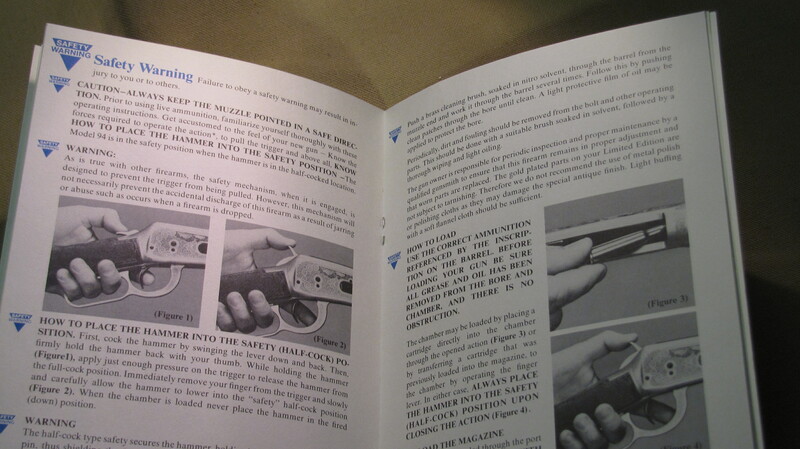 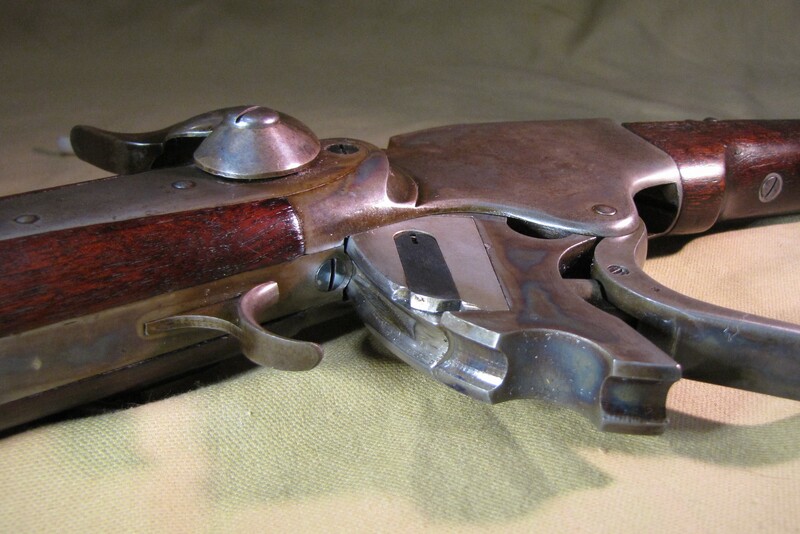 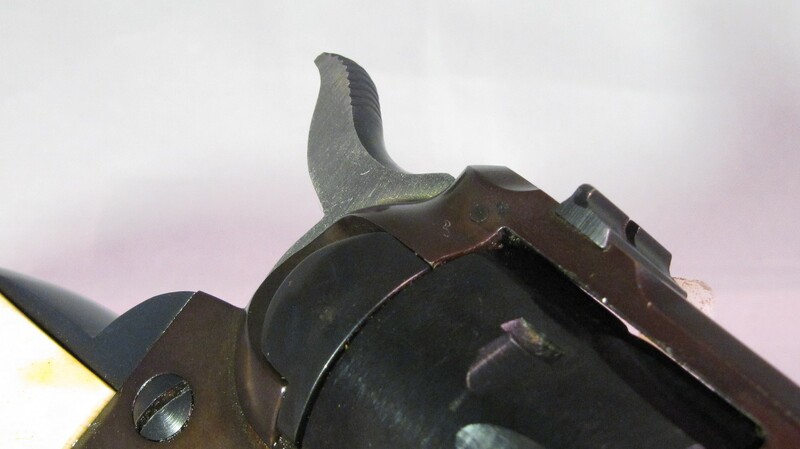 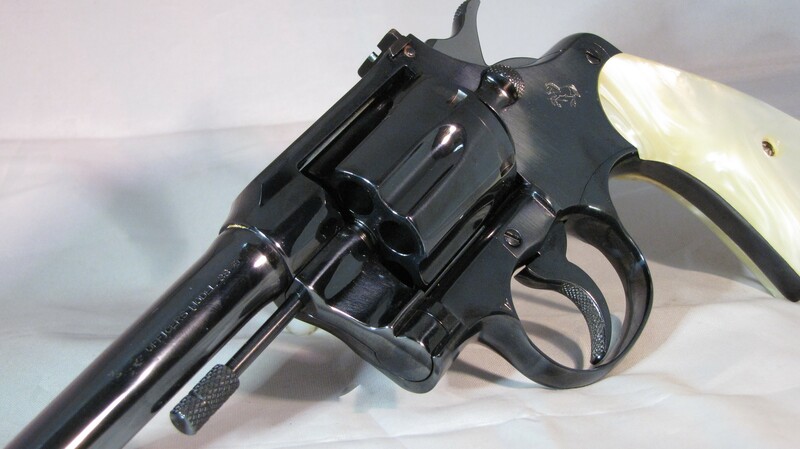 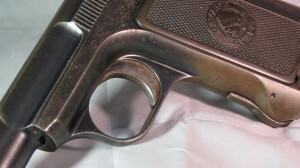 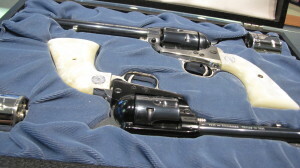 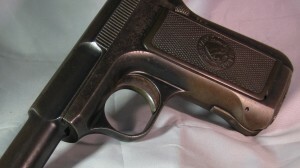 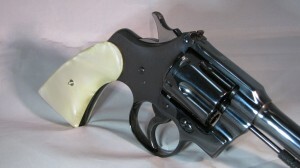 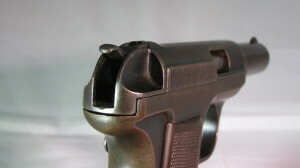 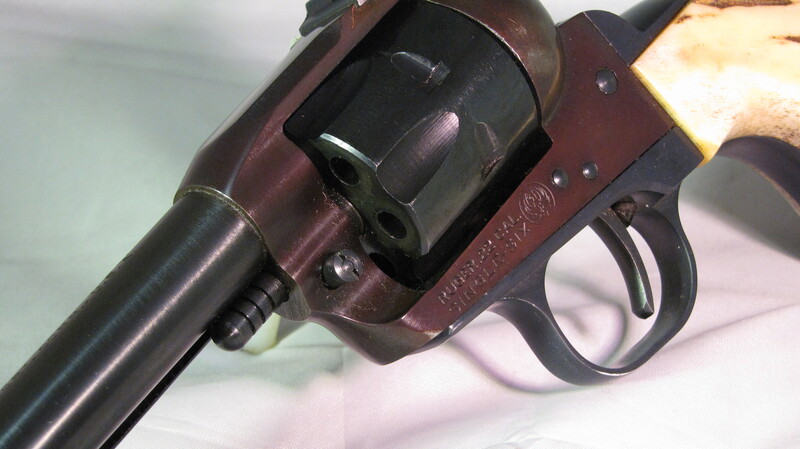 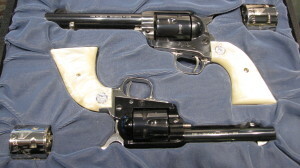 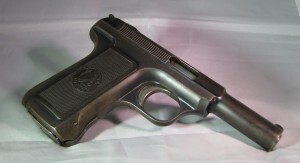 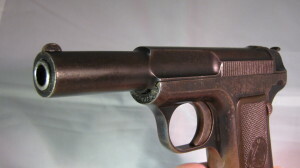 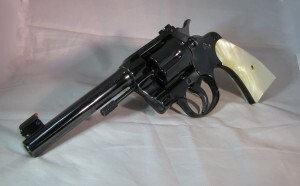 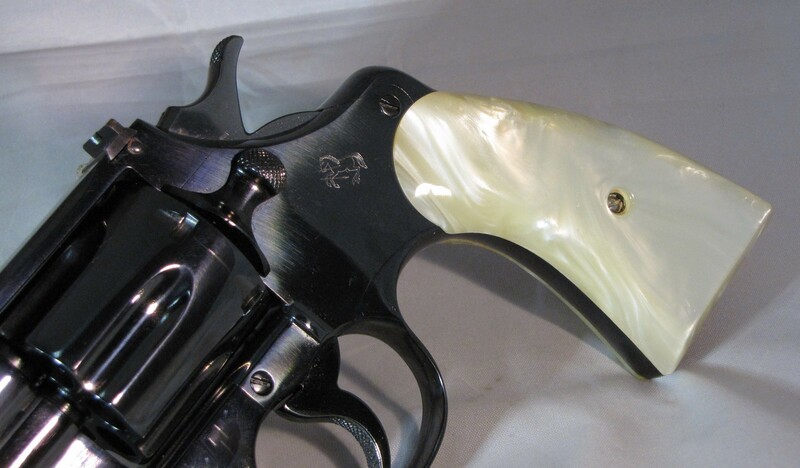 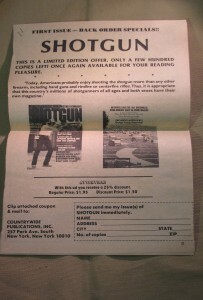 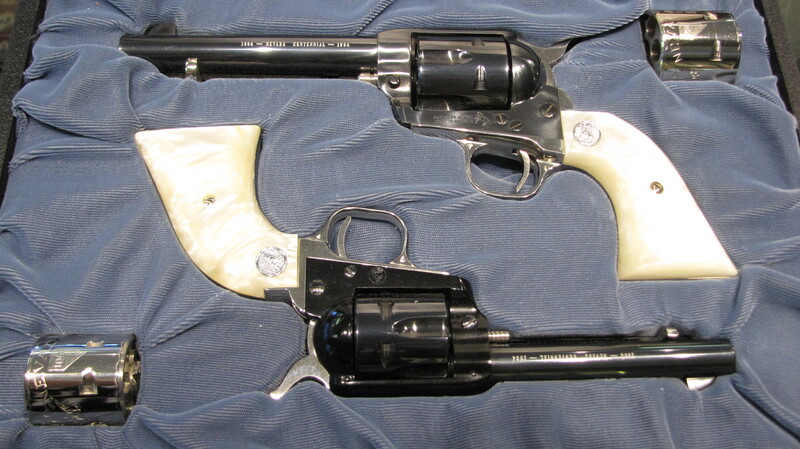 Condition of either revolver is showroom new…they are as good today as they were in 1964. 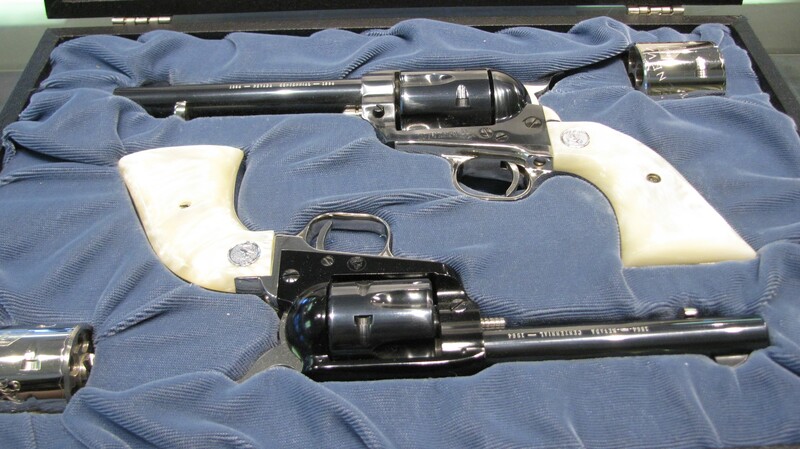 This set cannot be upgraded. 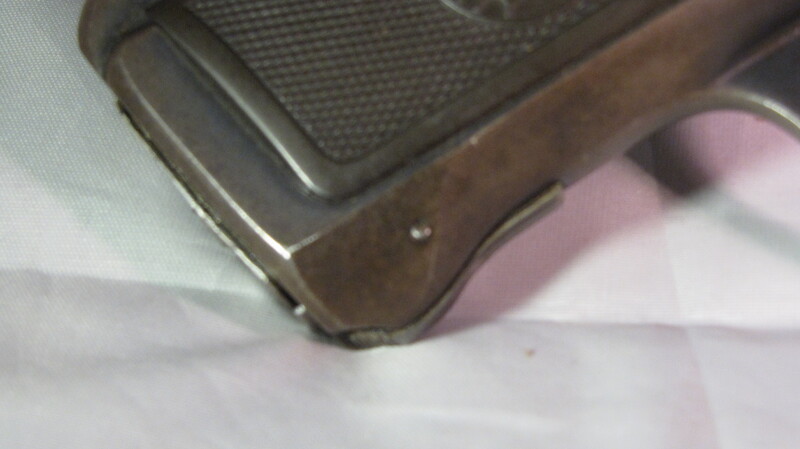 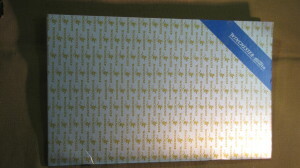 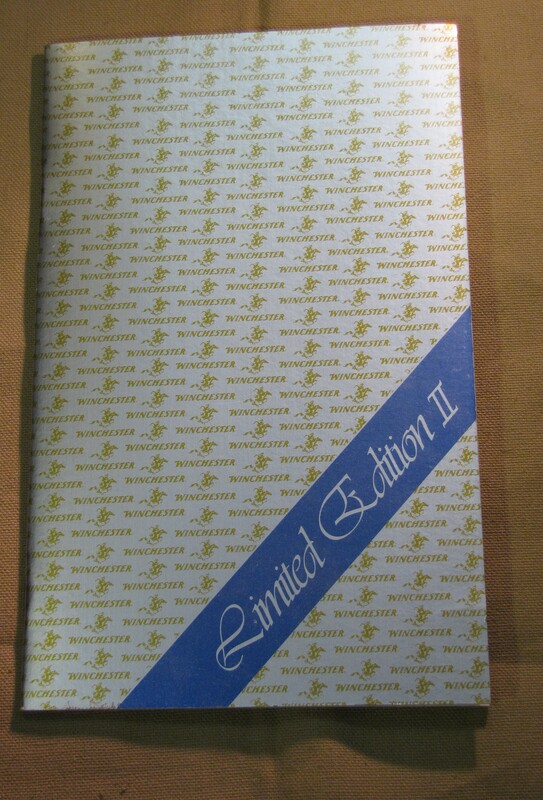 The case is likewise in new condition without wear. 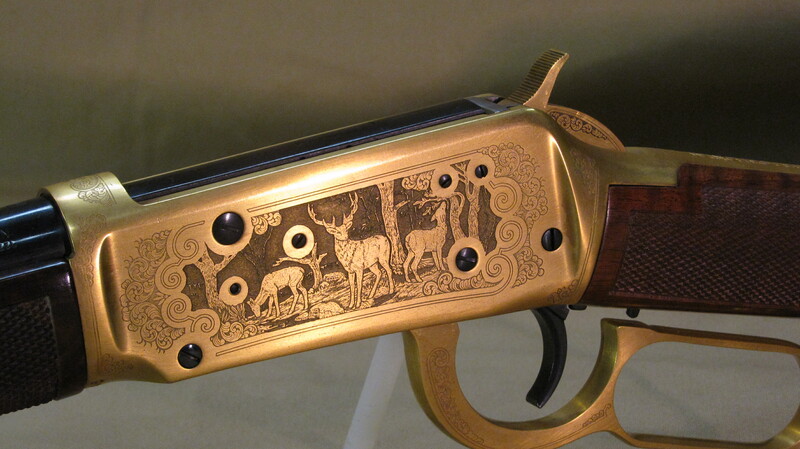 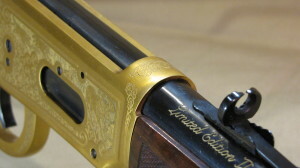 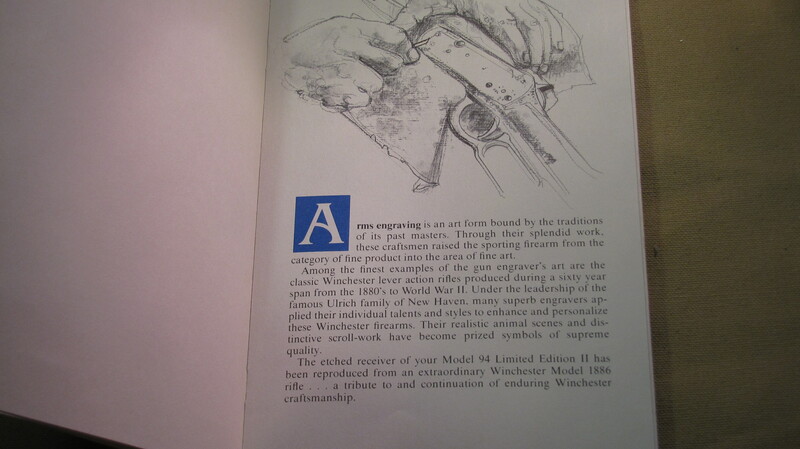 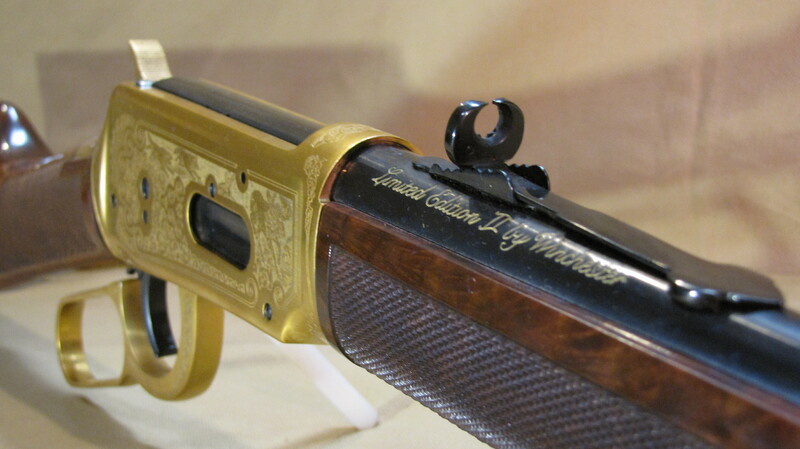 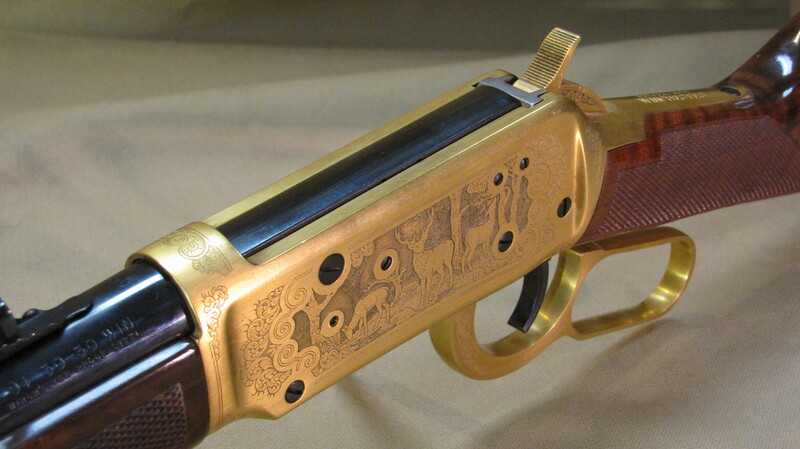 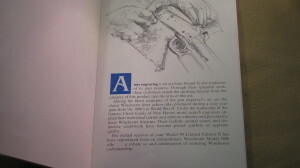 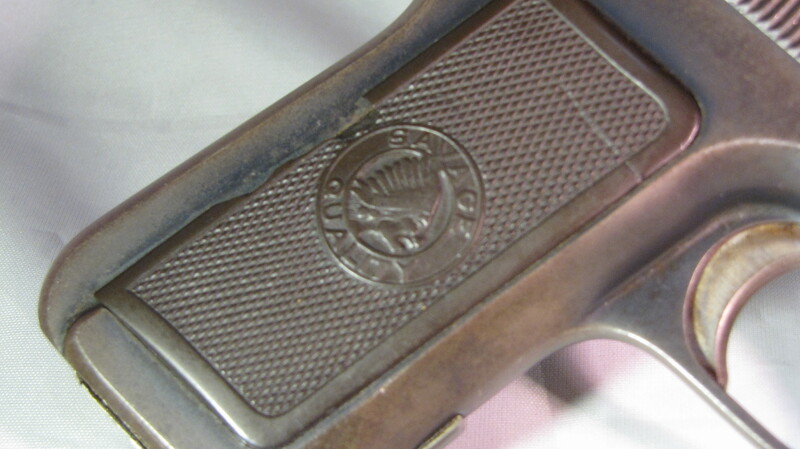 A beautiful Winchester with a velvet lined box & intricately detailed engraving design on a quality firearm. 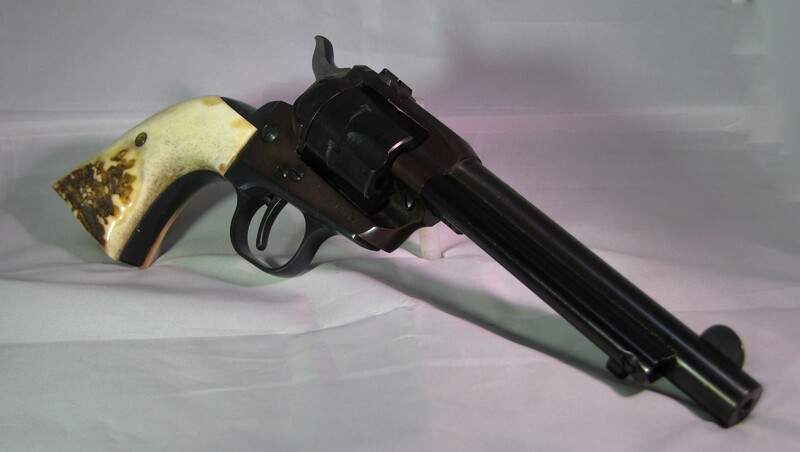 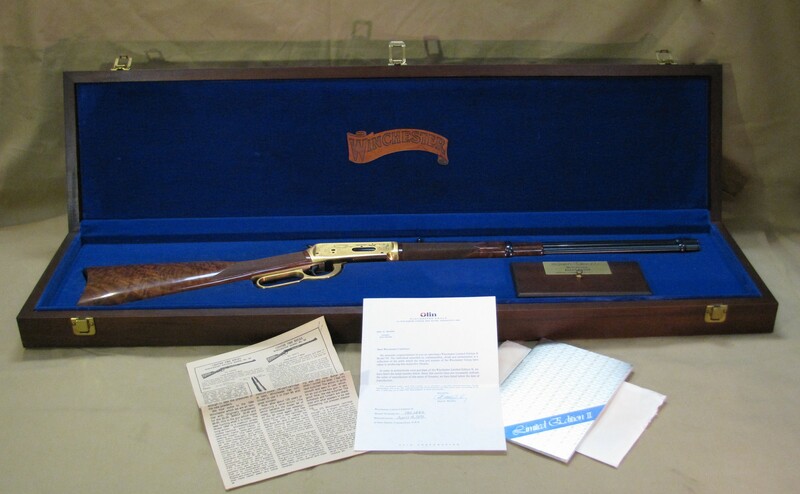 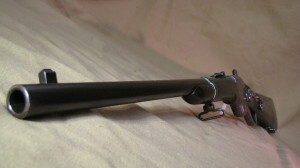 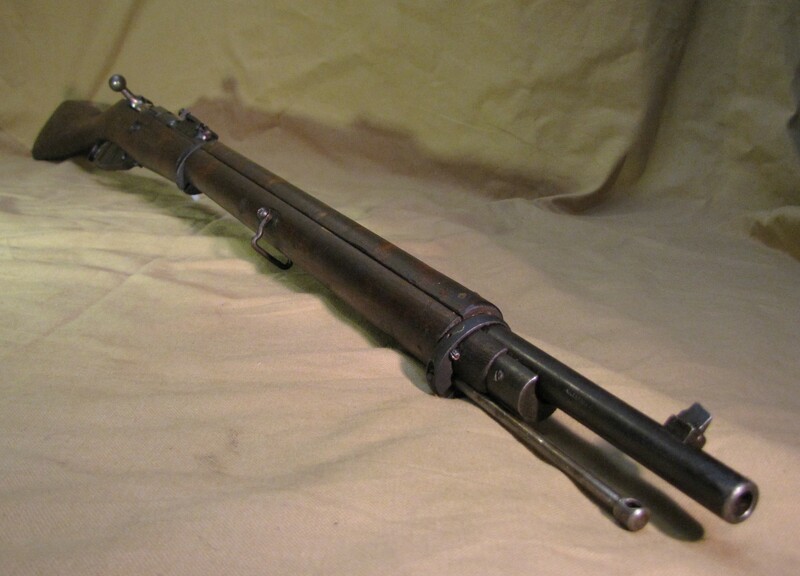 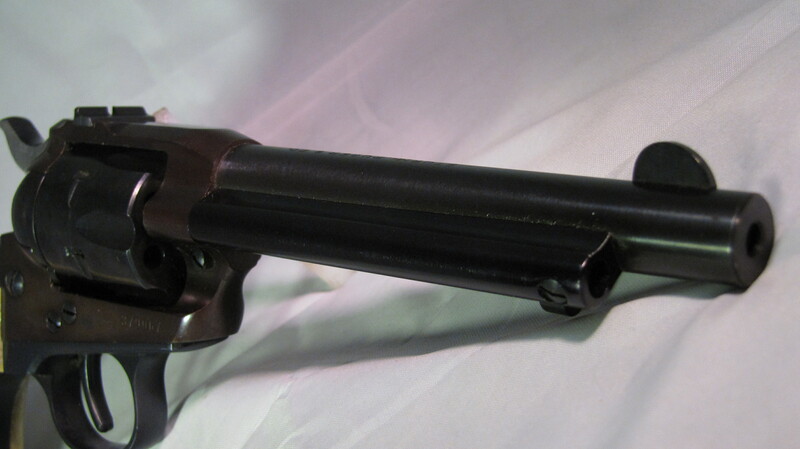 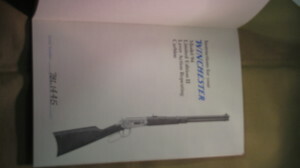 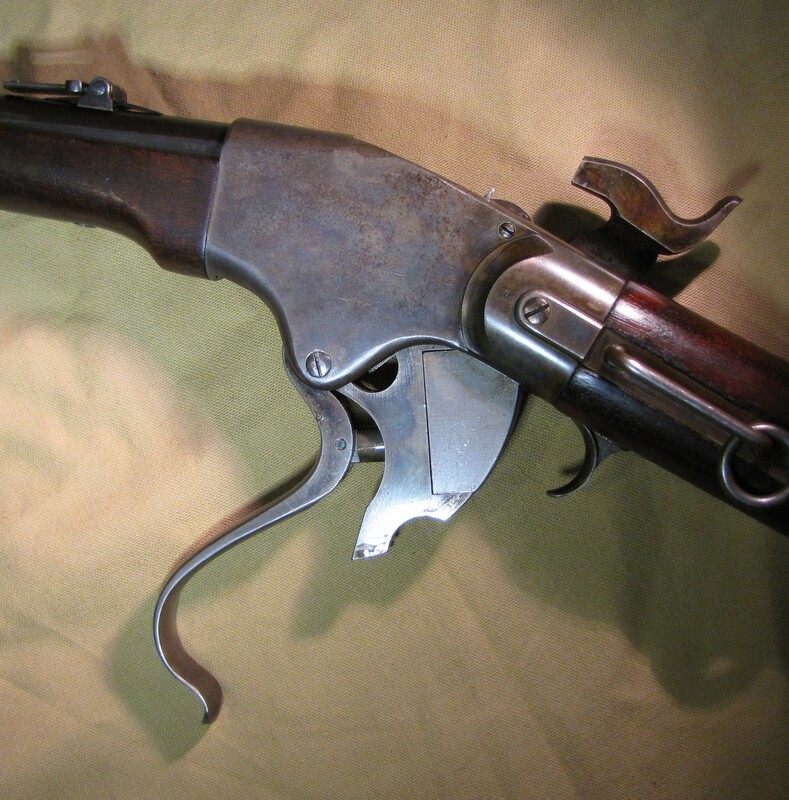 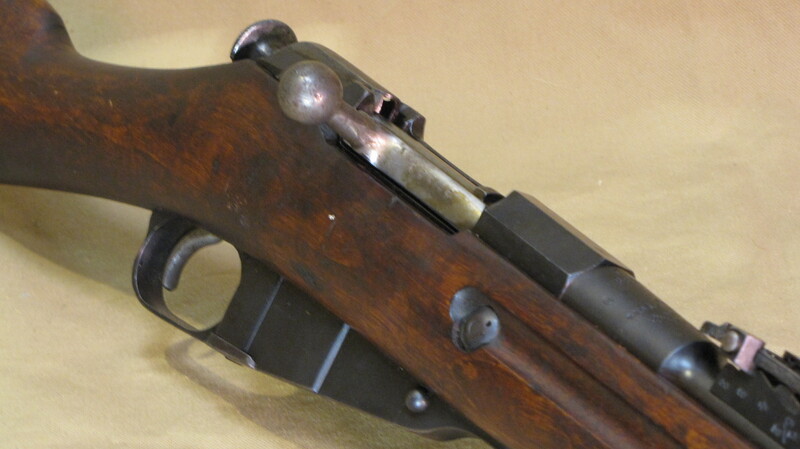 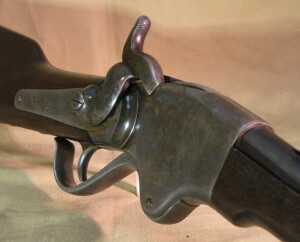 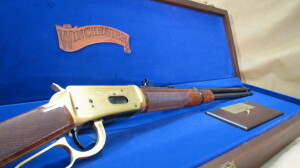 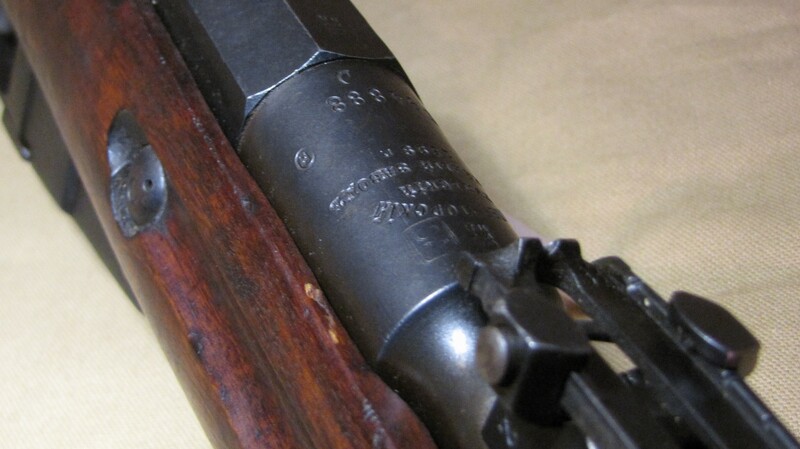 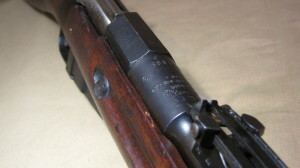 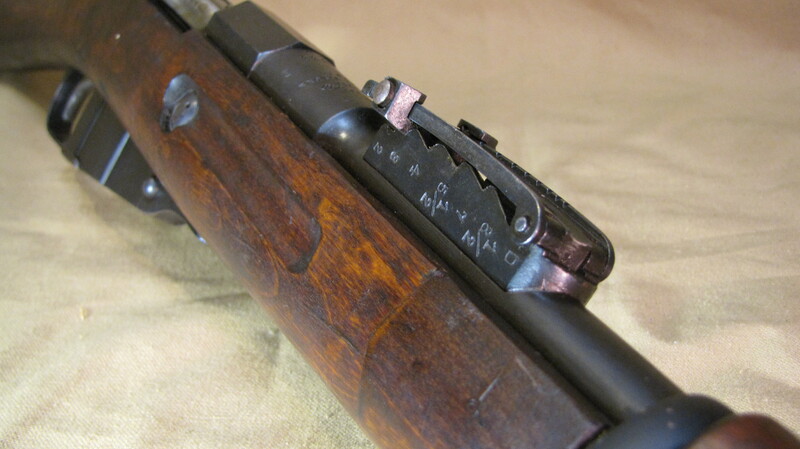 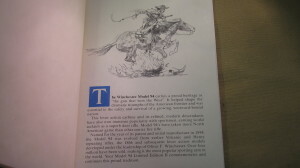 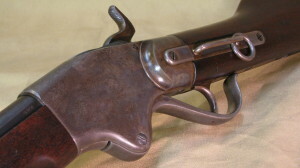 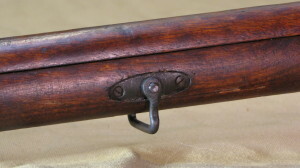 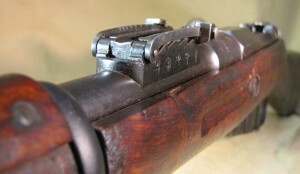 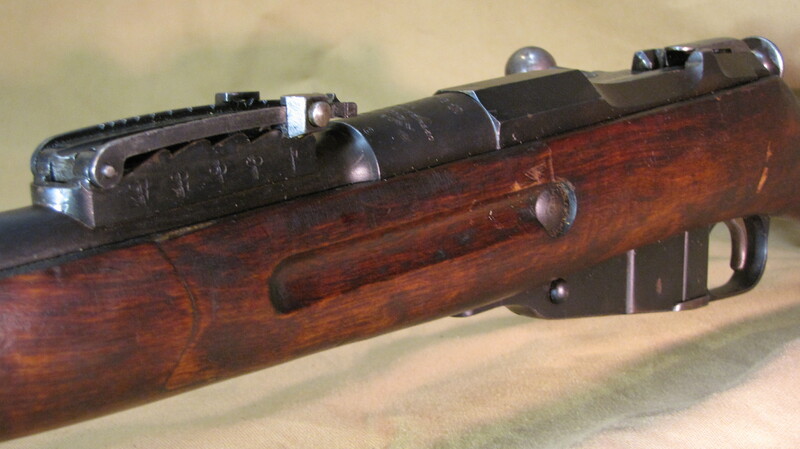 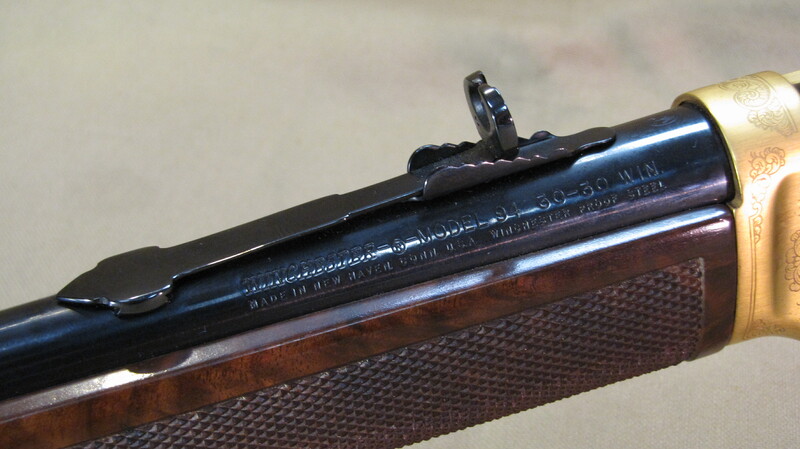 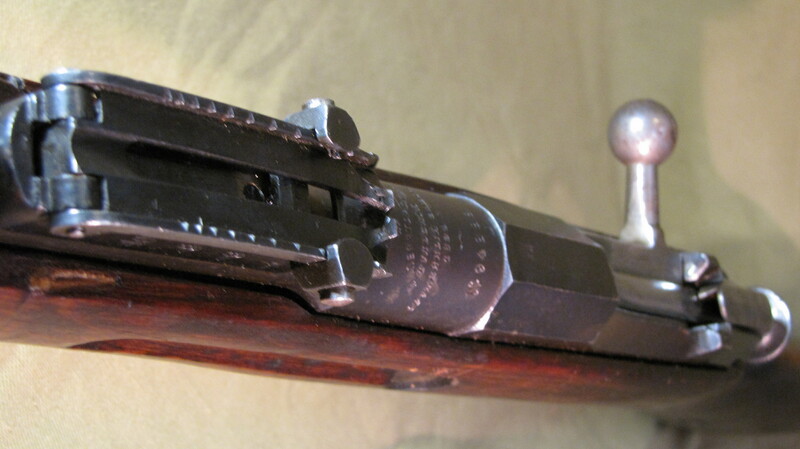 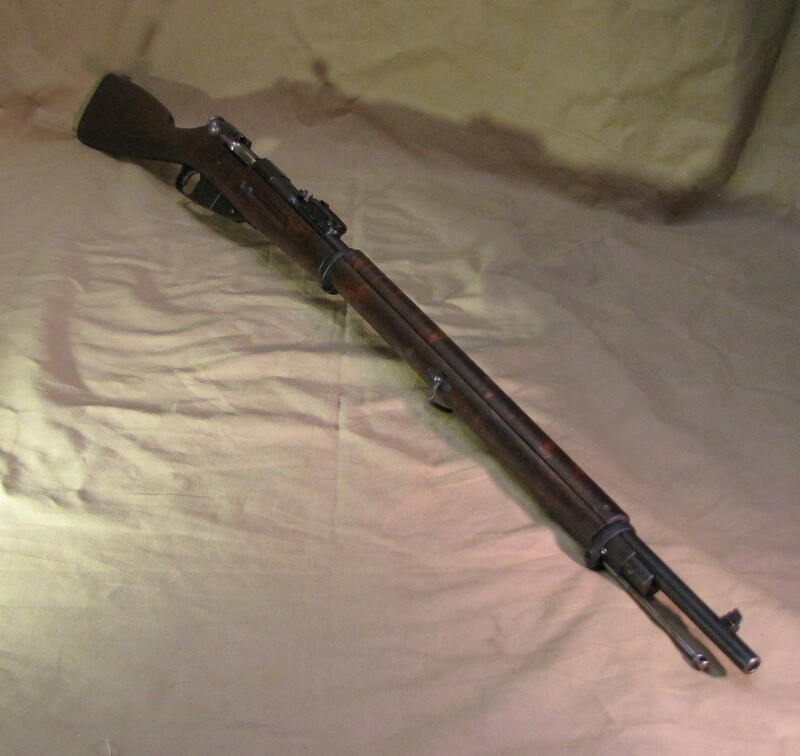 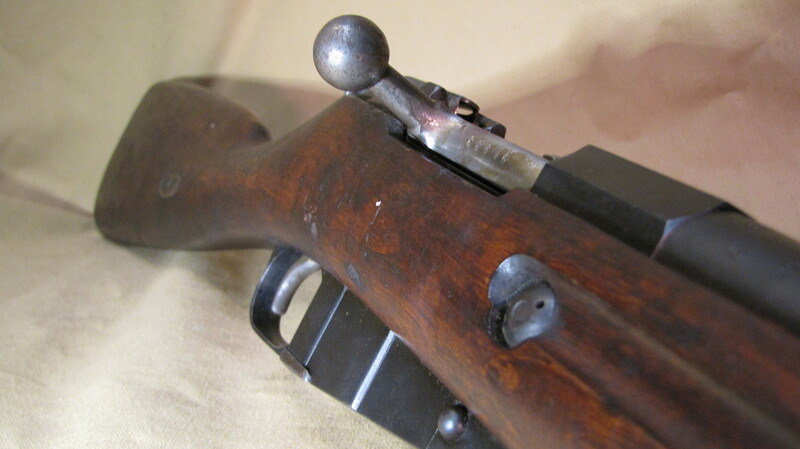 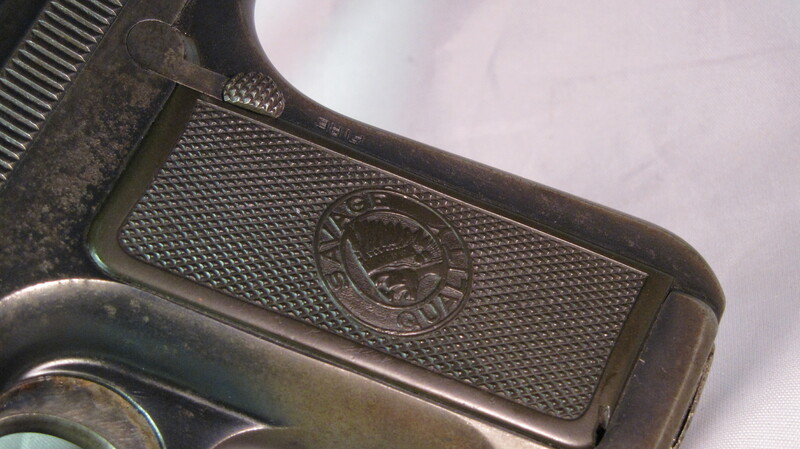 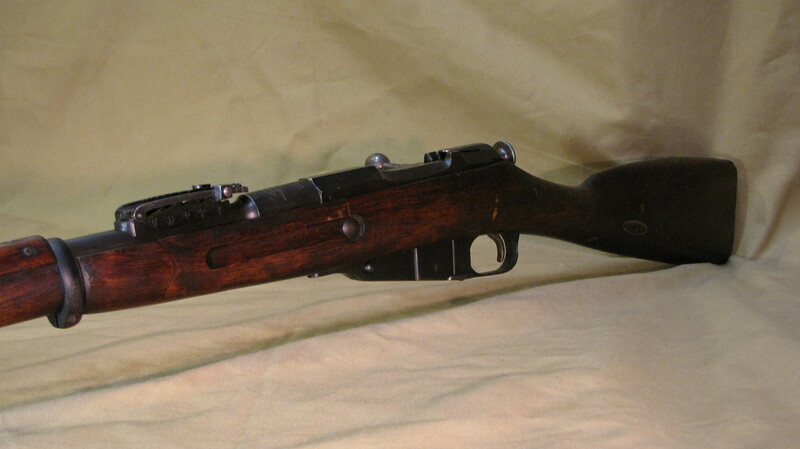 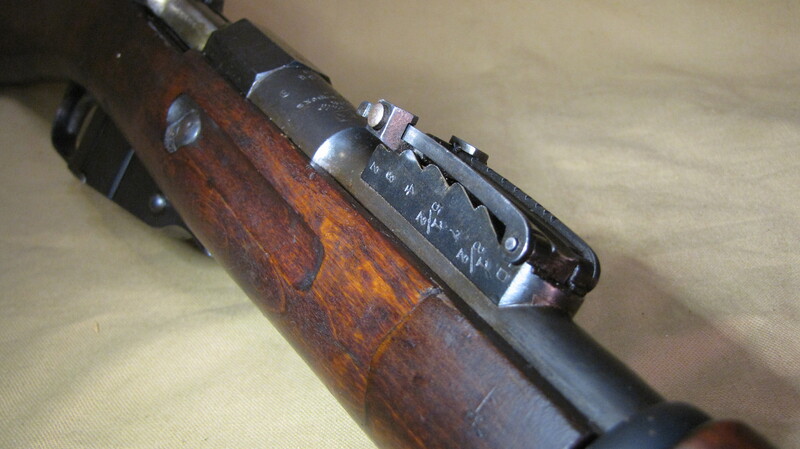 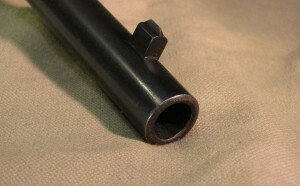 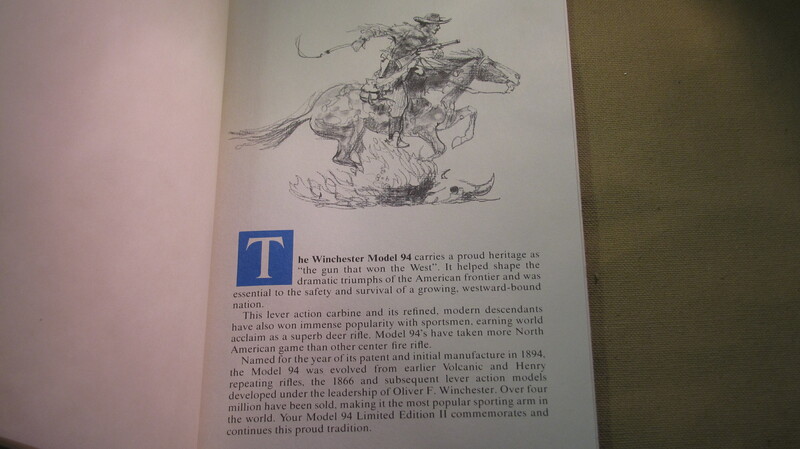 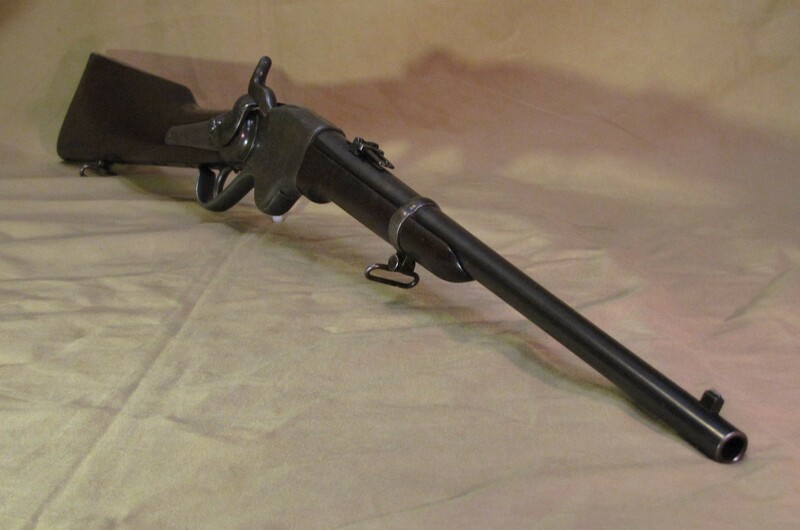 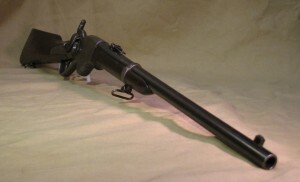 This Winchester 1894 Limited Edition II has been recently sold but is a delightful example of the rare finds we carry.